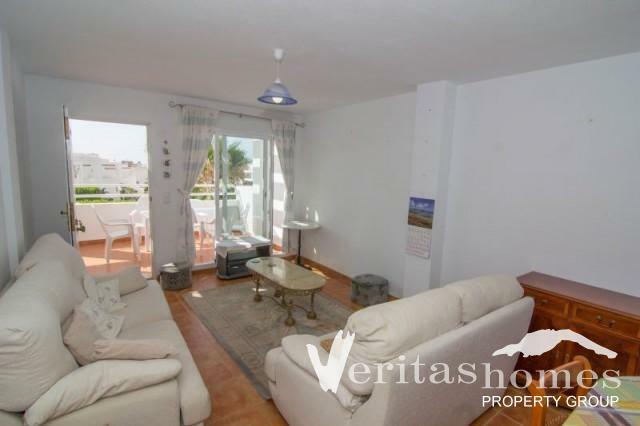 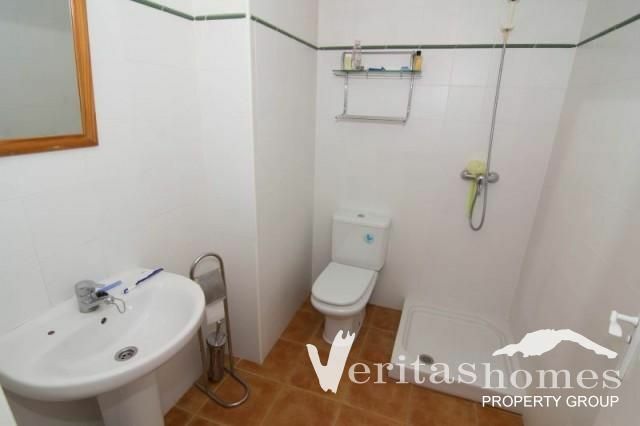 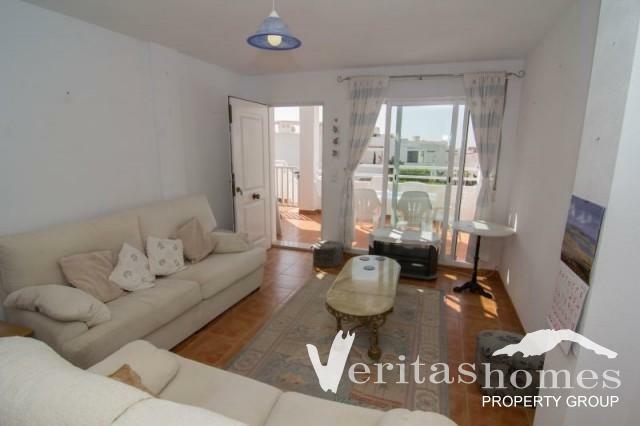 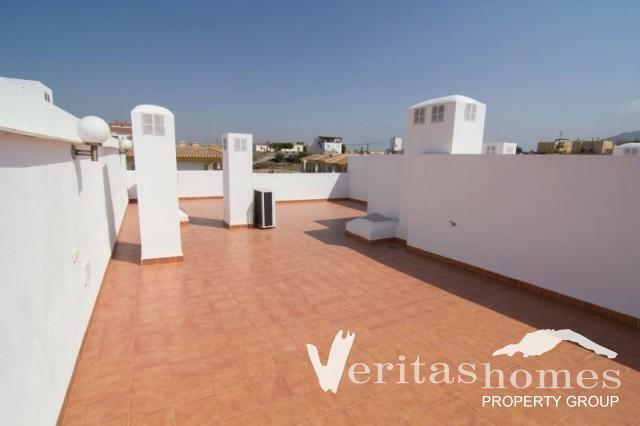 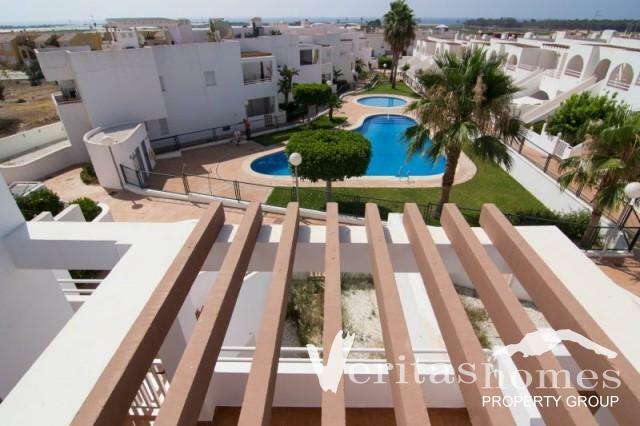 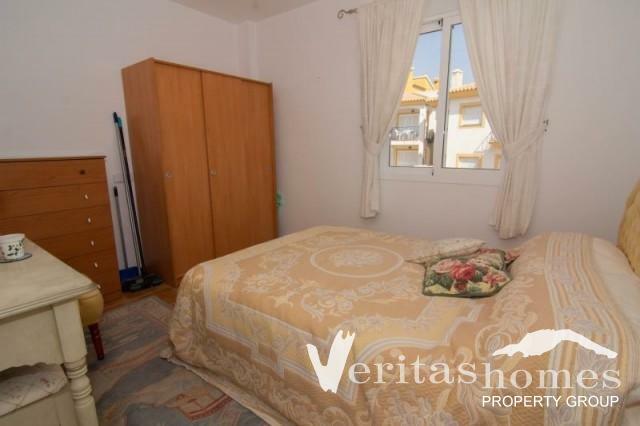 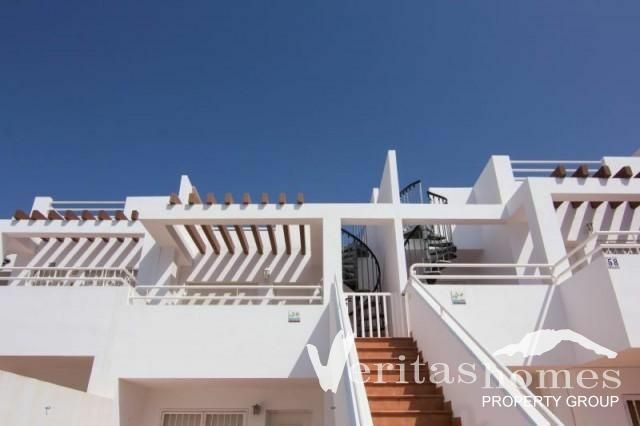 2 bed / 2 bath Penthouse Apartment with roof solarium, underground parking space and store room on nice community with pool and gardens near amenities in Palomares. 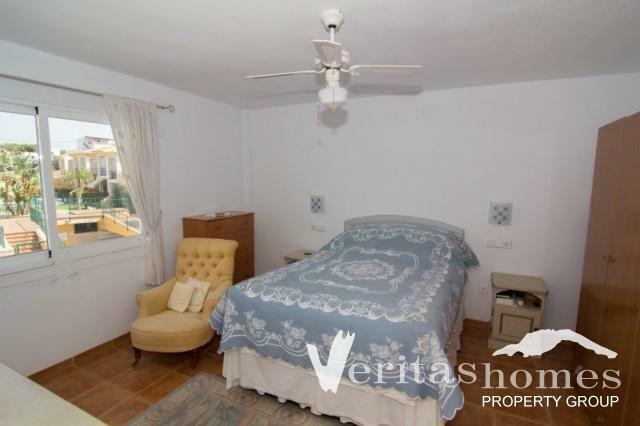 It has a built area of 68,70 m² distributed between living / dining room, kitchen, family bathroom, a master bedroom with shower room and a second double bedroom. 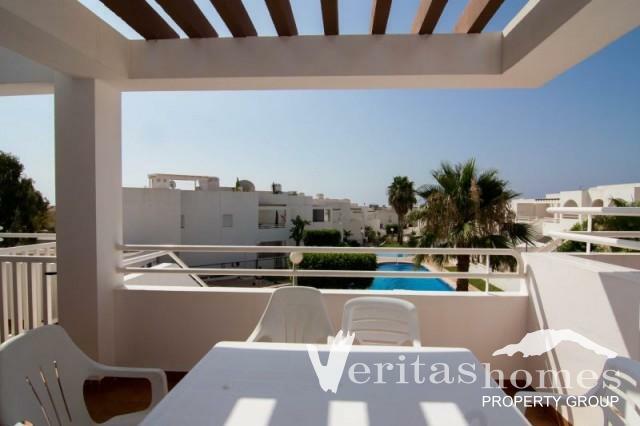 It also has a terrace of 11,14 m² and a roof solarium of 69,55 m² with gardens, pool and seaviews. 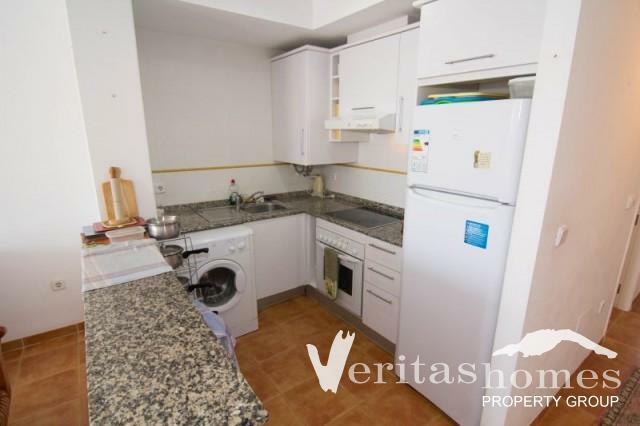 It is sold with a store room of 4,28 m² and an underground parking place. 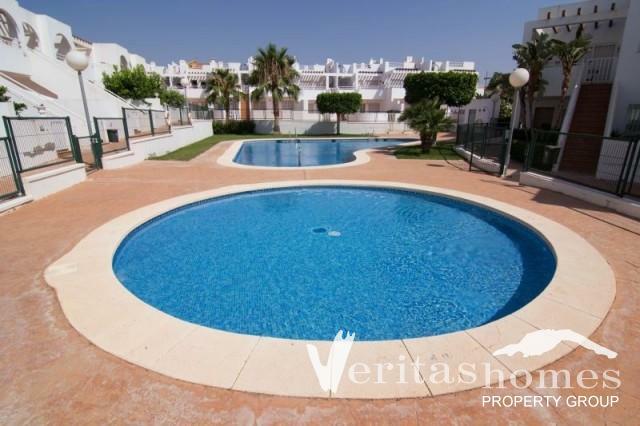 For more information or to book a viewing appointment please visit our office or contact us via phone o e-mail.